Your home theater system can only be good as its weakest link and with Esoteric cables you will never have to worry that that link is your connections. If music is important to you, then so should be the quality of the cables that you use to transfer the signal from the source to the amplifier. 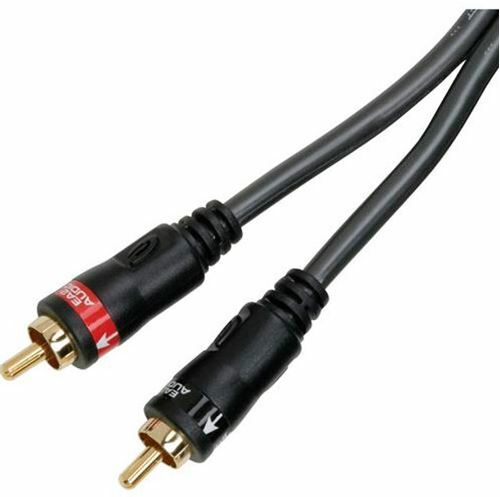 Esoteric's EA2 series of RCA cables offers great performance at a price that doesn't break the bank.